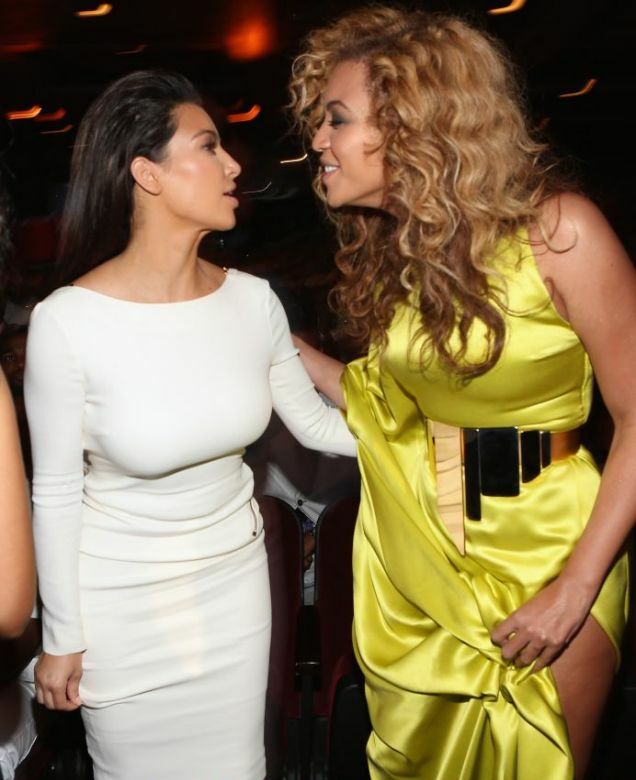 In a Blind Gossip entry that’s answer was blatantly obvious, it’s rumored that Beyonce will not be attending Kim Kardashian and Kanye West’s wedding for a number of reasons. That is- unless that are paid “x” amount of dollars. 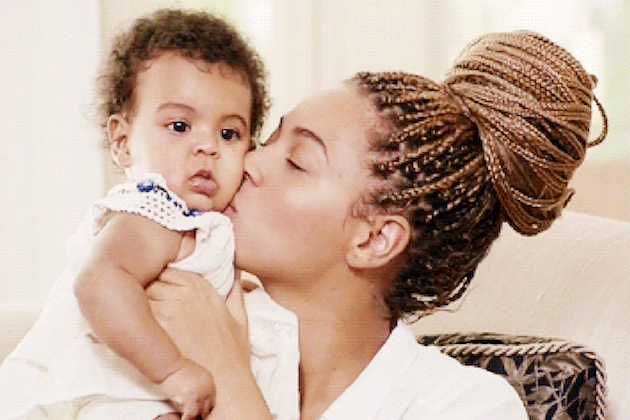 Here’s Top Ten Reasons Beyonce Won’t Attend Kimye’s Wedding. 10. 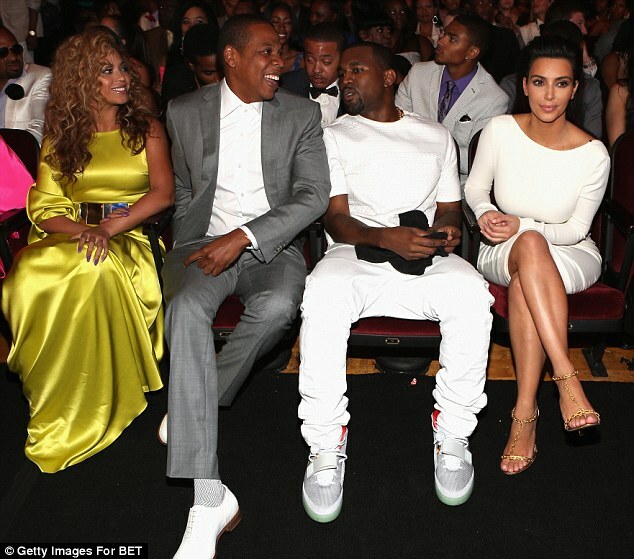 According to the Blind Gossip article, among the reasons Beyonce will not be in attendace to Kimye’s wedding includes the fact that she is far too busy to participate in such minor affairs. 9. 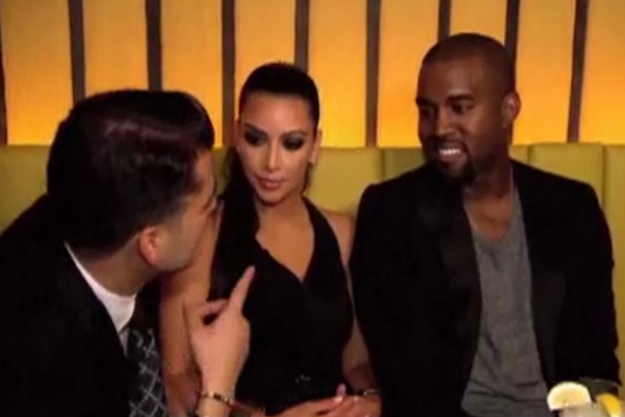 “She doesn’t like the couple.” (F***in’ duh). 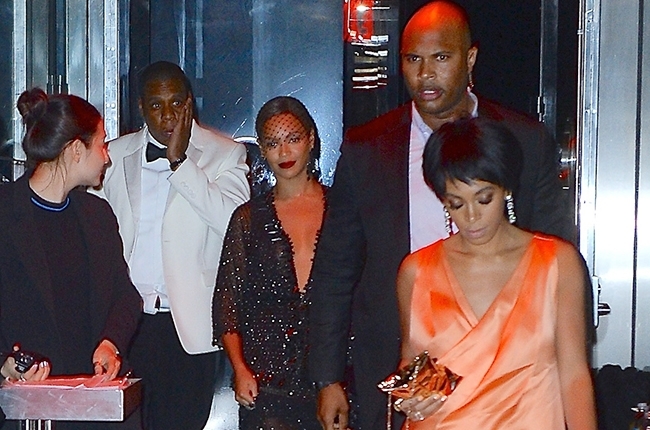 In sum, Beyonce does not want to be featured on an episode of Keeping up with the Kardashians. 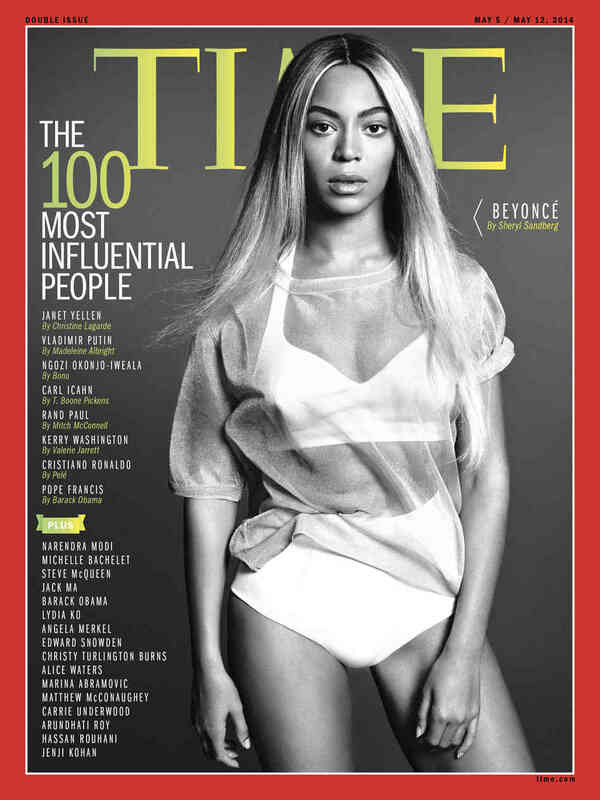 She would never stoop down to Kanye’s level in that sense. She probs never got over the whole Basement Baby situation- we presume. 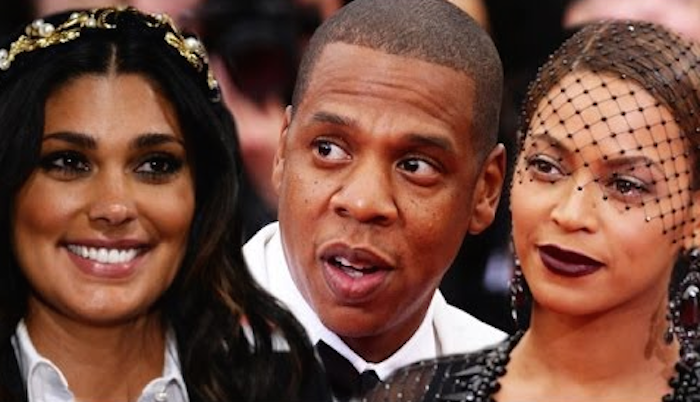 Seeing as though fashion designer Rachel Roy is most likely going to be in attendance to her close friend Kim’s wedding- Beyonce could have easily declined her invite for that reason alone. 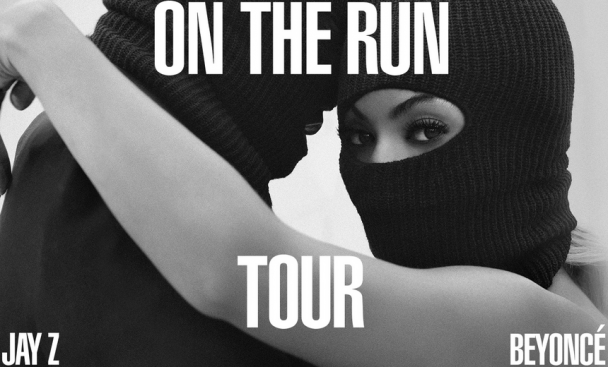 Of all the clues, this might be the most highly questionable considering the fact that Beyonce and Jay-Z are going to be touring together very soon.